MS packaging brings some high end options to tame your postal packaging doubts. With postal tubes and postal scales you can regulate your postal packaging in the latest form. 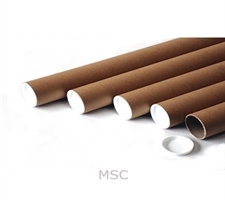 Postal tubes help in sending pictures, posters and documents that cannot be folded. 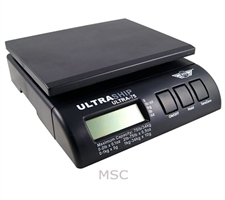 Postal scales weigh the product that needs to be couriered. MS packaging offers a high quality postal equipment to serve the wide network around.